Eve Arden was born on April 30th, 1908 in Mill Valley, California. Eve Arden was later chosen by the actress as her stage and career name; her real name was Eunice M. Quedens. Arden’s parents divorced when she was very young, and she lived with her mother. She attended various Catholic convent schools in her youth, but eventually transferred to Tamalpais High School when she was 16 years old. She participated in theater companies when she was a teenager and began to pursue a film career as well. Her first film role came in 1929, when she played a rival character to actress Belle Baker; the film was a success for Columbia Pictures and earned Arden some credit in Hollywood. In 1934, Arden made her Broadway debut in the Ziegfield Follies. This role was actually the first role which she did under her new career name, Eve Arden. The career name was allegedly inspired by two cosmetic containers Arden had in her dressing room: Evening in Paris and Elizabeth Arden. Although Arden had some small roles in film since her debut in 1929, it was not until 1937 that her film career really took off. She had roles in films like Oh Doctor, Stage Door, and Mildred Pierce. Arden gained notable critical praise for her role in Stage Door, and later received an Academy Award nomination for her work in Mildred Pierce; in Mildred Pierce, Arden played the witty supporting friend to Joan Crawford’s lead role. In addition to film, Arden also took an interest in radio performances. Her most famous radio role was that of Connie Brooks in Our Miss Brooks, which Arden played on the radio from 1948 to 1957. In 1952, a television version of the program was produced, which Arden starred in; and in 1956, a film version of the program was released, and Arden once again resumed her role. Arden continued to act throughout the 1960s through the 1980s. His film and television roles during this period included guest roles on Bewitched and Maude, a co-starring role in The Mothers-in-Law, as well as a supporting role as the principal in the film adaptation of Grease. She also continued to act in theater, and was cast in starring roles in shows such as Hello Dolly and Auntie Mame. She received an award for her work in Chicago theatre, in which she was very active. She was originally set to be the star of a musical called Moose Murders, but ultimately withdrew over “artistic differences.” The film would later become one of the biggest flops on Broadway, opening and closing on the same night. Arden preferred to keep her personal life as private as possible. In 1939, she married Ned Bergen and the couple stayed together until 1947. In 1952, she married Brooks West, with whom she had four children. The couple remained married until Brooks West died from heart disease in 1984. 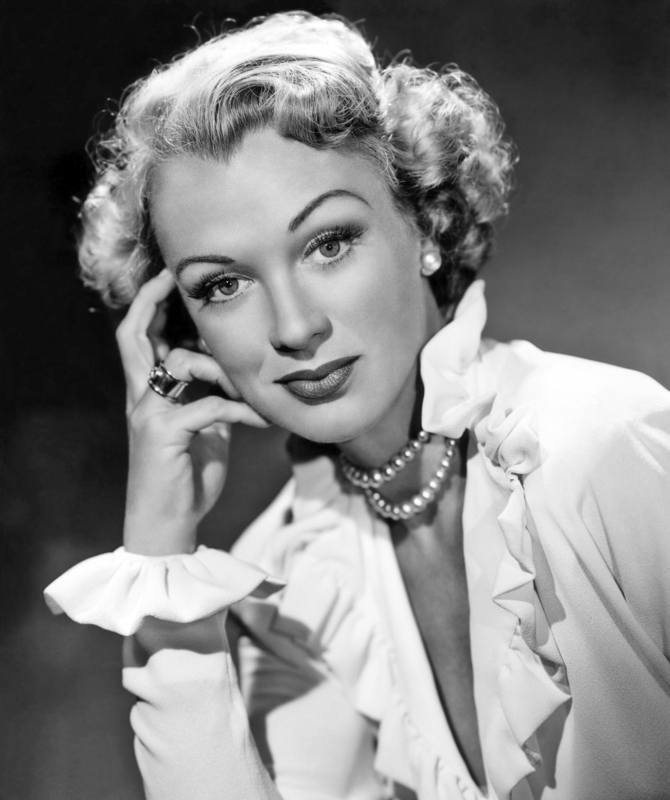 Eve Arden died on November 12th, 1990, from complications due to colorectal cancer and heart disease.